I had it MOT in Feb, all OK and I also had it serviced in August. Any ideas as to what it can be? Loved our trip to the West Coast USA. Death Valley is the place to go! My engine warning light comes and goes. I dont worry about it, but its good if you can find the cause. 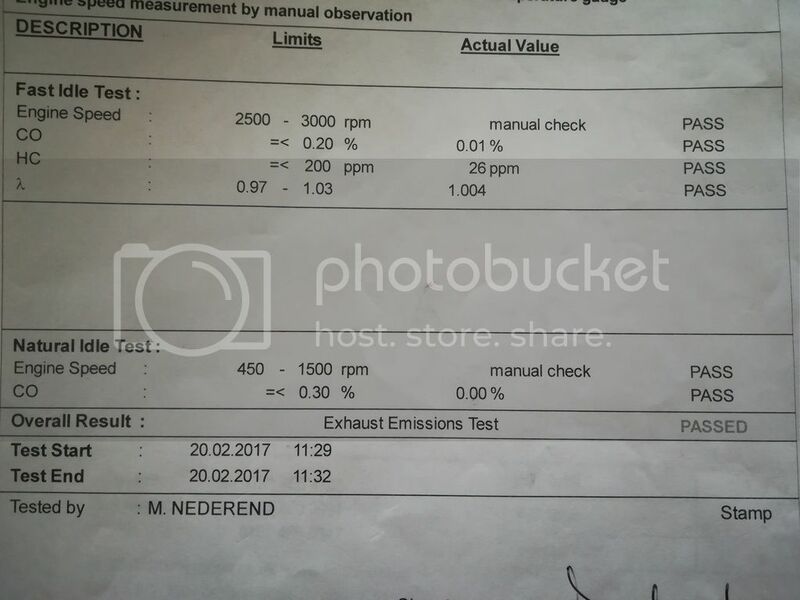 Apparently it is emission control system fault- emission limits exceeded MAYBE NOT? The engine light can come on for many reasons. You need proper diagnosis. I presume it would have to be hooked up to the computer. I have to take to main dealer tomorrow because of a handbrake recall. Just a guess, but I presume they would charge more to do this? Having problems with the emu light on my 13 year old Jazz coming on intermittently. 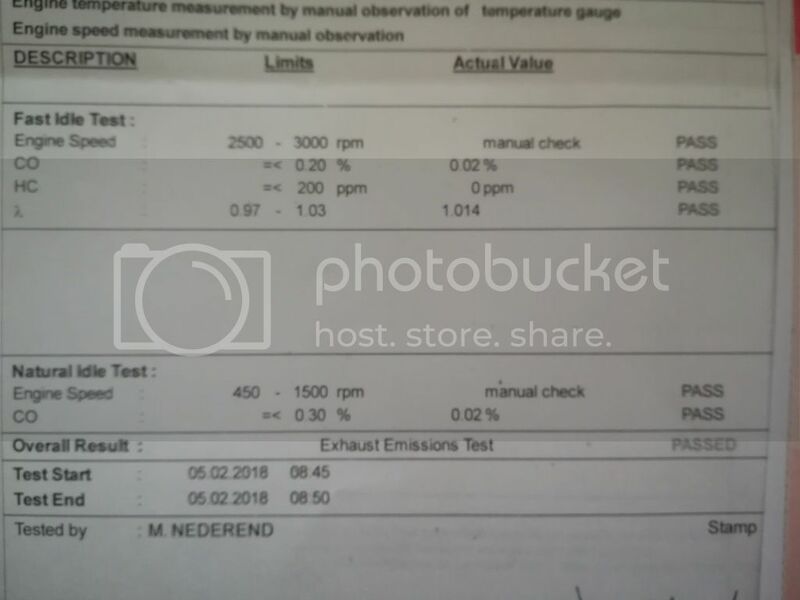 As it happened it was off when recently MOT'd but I noticed that CO emissions had increased from usual 0.05 percent to 0.15 whilst lamda had gone from 1.0 to 1.03 so it looks as if an oxygen sensor is going defective. Garage has confirmed this with OBD. Hole in the exhaust or as reeac says oxygen sensor. 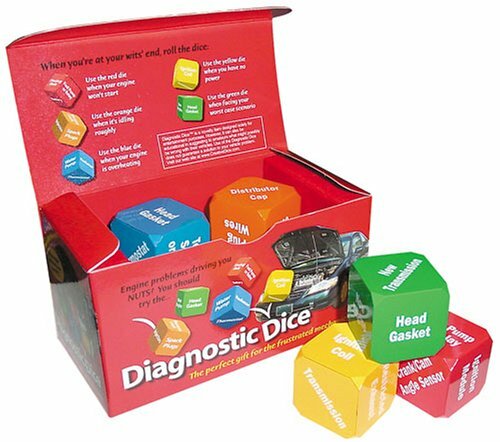 Don't buy those dice they do not work on Corsa's. With the Corsa the problem is the PBWAS. If you have one since the light came on it might help, otherwise it is like taking someone's temperature before they are ill.
Get a code reader, they are around £11 on eBay, probably around £20 at a motorfactors.